At the moment the clothing industry is based on fast and cheap production, and quantity runs over quality. This is completely unsustainable and the reason why Reet Aus, an Estonian fashion designer and PhD, wants to change the mass production system from inside out. 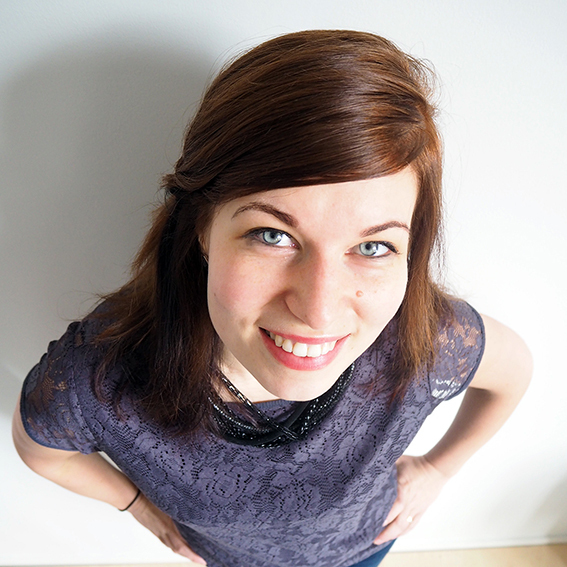 In addition to upcycling and certifications, Reet sees taxes and conscious consumption as the future’s tools. Designer Reet Aus encourages people to ponder who gets the money while shopping. Who gets the money? This question pondered Reet Aus as she bought a pair of Zara jeans and started to investigate their origin. She ended up doing bigger things, though. She designed a collection from Beximco’s post-industrial waste and developed UPMADE®, the first upcycling certification in textile industry, which applies upcycling to mass production. UPMADE® enables the circulation of leftover materials back to production inside the same factory. Reet describes the scientific results of the methods environmental impact impressive. Together with environmental researcher Markus Vihma, they compared the upcycling mass-upcycling method with the standard method of clothing production between 2013-2016. Each garment, following the criteria, in the Reet Aus collection saves on average 75% water and 88% energy. 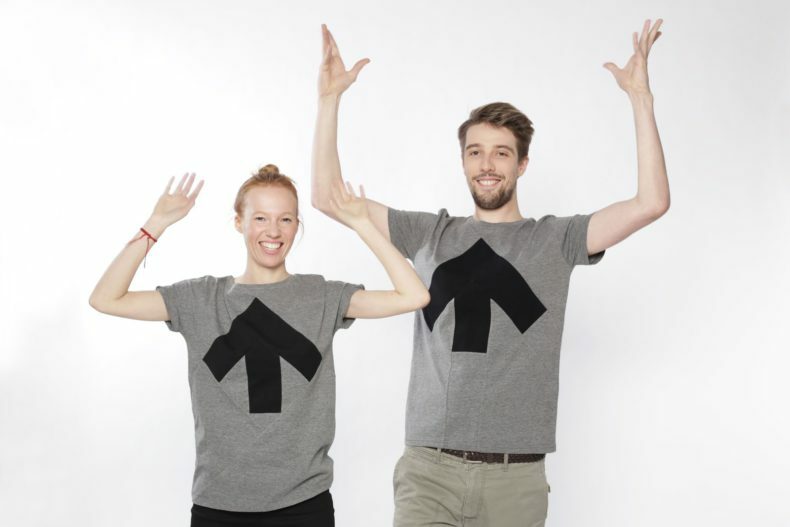 The UpShirt, a T-shirt with the smallest environmental footprint in the world, was developed together with the Estonian environmental specialist Markus Vihma. Clearly, mass-upcycling saves money and resources and provides many other benefits. Reet believes strongly is the power of certifications. Unfortunately, certifications are also used as easy marketing tricks. An organic cotton stamp is too easy to attach to a shirt, for example, and enough for most of the people. Reet underlines that certifications and upcycling are just two methods and although, they have by now UPMADE certified four factories, in the future the production should happen totally differently. Much, much less and better quality textiles should be produced. Reet is worried about people alienating from clothes’ production and calls for clothes with stories. She feels that clothes are not appreciated as there’s no contact with the person who made them, it’s so cheap and easy to get. But it is tough to change humans’ habits although everyone knows we’re running out of resources. Reet feels that big brands and businessmen have to be forced to change their things, and therefore, she’s become a fan of taxes. As West is consuming almost everything, we should pay for using the nature – environmental, CO2 and consumption taxes. As long as big brands don’t have any pressure from the governments they do not change. And consumers should push the government. According to Reet, the change is happening. But slowly the decisions are extremely unpopular. Upcycling means taking a material and do not transform it but through design give it a new quality or value – that is what Reet Aus does. One example of the change is that new materials, such as bamboo and hemp, are being researched all the time. Also, circular economy is adapted more and more. And in fact, if companies want to survive, they have to adapt the circular model. For putting the good forward, Reet has also established Wastemapping tool, which provides continuous information on available excess and waste materials online. Wastemapping aims to save the environment and decrease the use of new materials by bringing waste, overproduced fabric and excess materials back into circulation. Circular economy brings Reet back to her journey with Zara jeans and raising awareness on conscious consumption. She believes that in 10 years time the fashion industry looks very different due to climate change, the shortage of land where textile materials can be grown and lack of water. Just these facts must change our attitudes towards manufacturing sustainable and consumption.